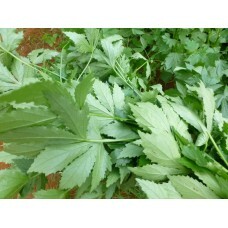 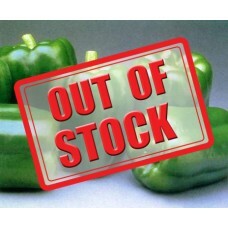 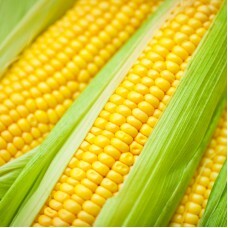 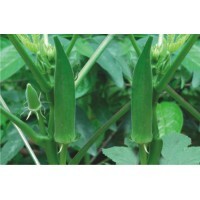 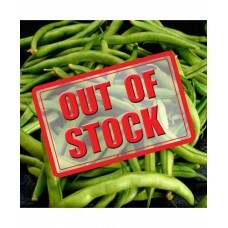 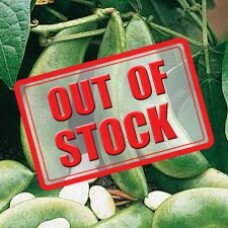 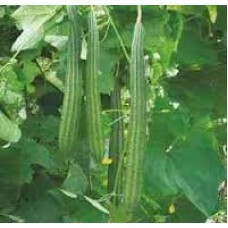 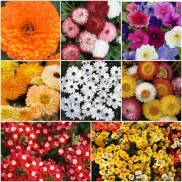 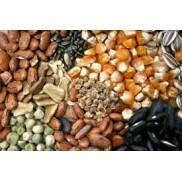 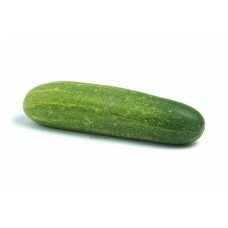 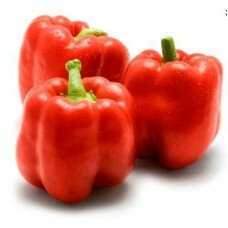 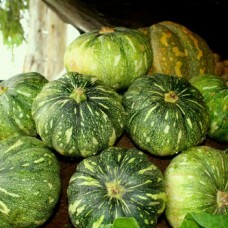 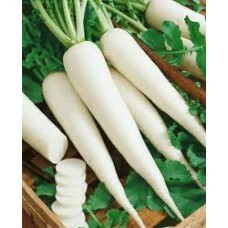 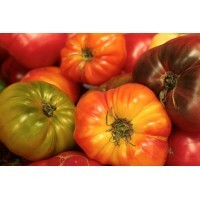 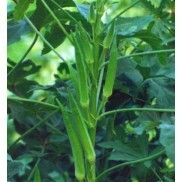 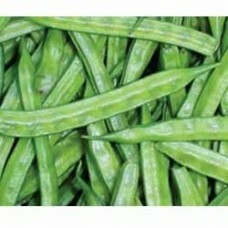 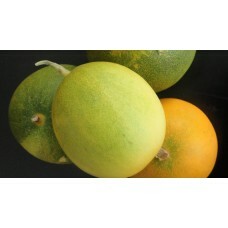 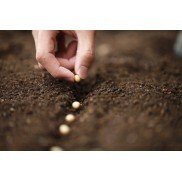 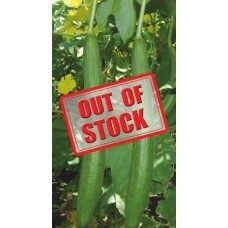 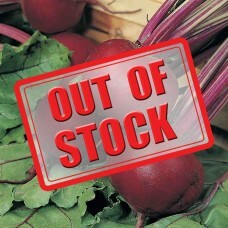 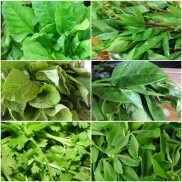 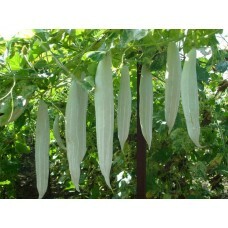 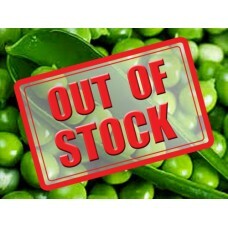 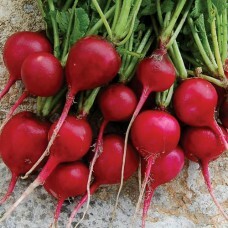 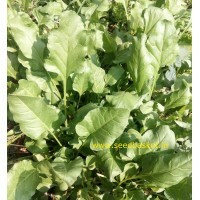 Browse through from huge range of organic vegetable seeds. 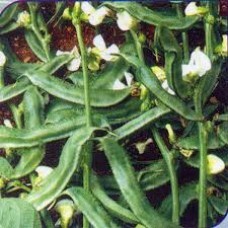 Non Hybrid/Open Pollinated seeds for Indian Vegetables available for Home/Kitchen/Terrace gardening needs at best prices online from Seedkart, most trusted online seed store in India. 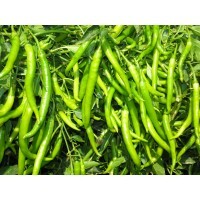 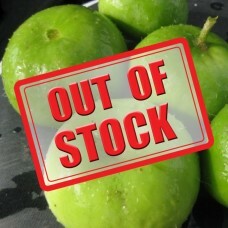 Avail Organic vegetable seeds for Tomato, Brinjal, Carrot, Radish, Cabbage, Bitter Gourd and for more than 30+ Indian Vegetables along with special vegetable seeds kit at best discounted prices . 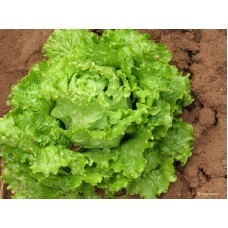 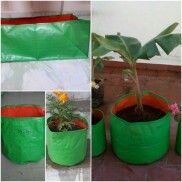 Grow non-hybrid vegetables at your home and feel the joy of eating your grown food have an healthy life.